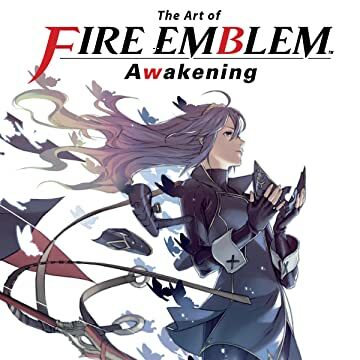 The Art of Fire Emblem Awakening™ contains an in-depth, behind-the-scenes look at the smash-hit Nintendo 3DS™ game, from beautifully illustrated renditions of your favorite characters to storyboards for in-game events, character designs, weapon designs, character profiles, and the entirety of the script with every possible branch of dialogue! The full script—including every possible outcome! 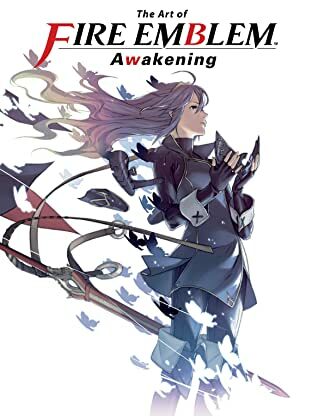 Surprising character information!